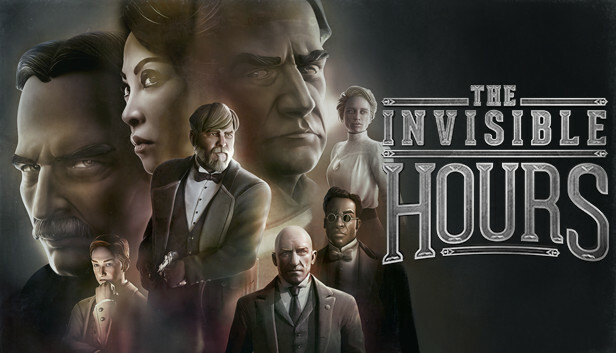 A group of strangers receive a curious invitation from the enigmatic inventor, Nikola Tesla, offering each of them the chance to make amends for their darkest wrongdoings. 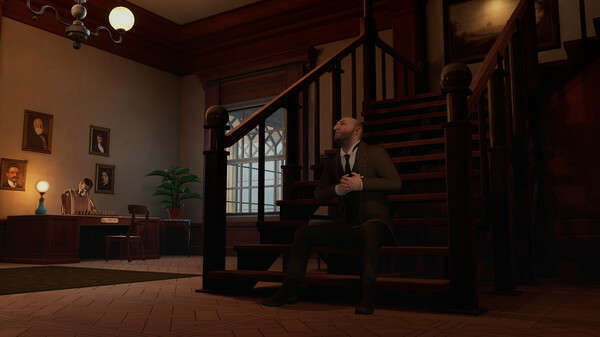 When the last guest arrives at Tesla's isolated mansion laboratory, they find him dead - murdered. 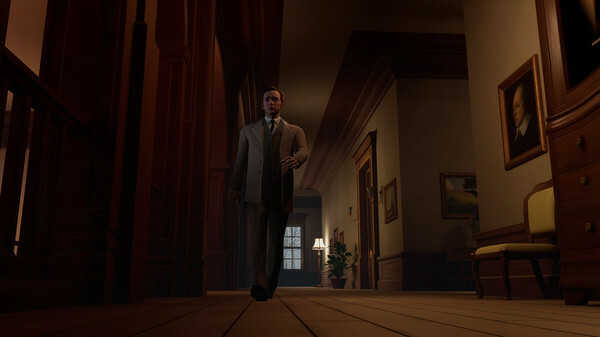 Disgraced Swedish detective, Gustaf Gustav, vows to find the killer amongst the other guests: a blind butler, a convicted murderer, the world's most famous actress, Tesla's former assistant, the son of a wealthy railroad magnate, and rival inventor Thomas Edison. But none of these people are what they seem. 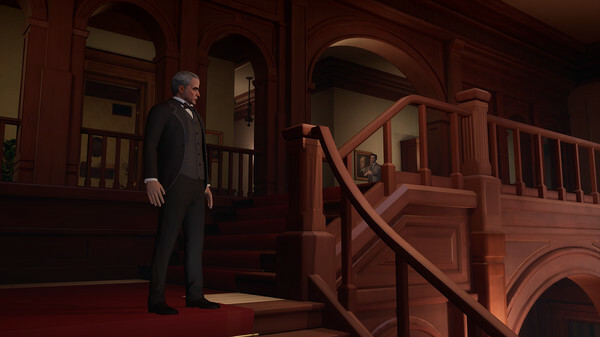 The player is invisible, with freedom to follow and observe anyone in the story - or to explore the mansion for hidden clues.